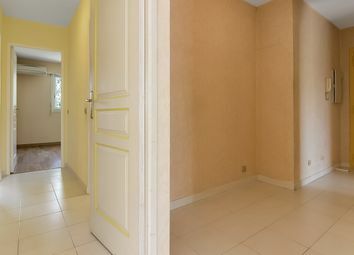 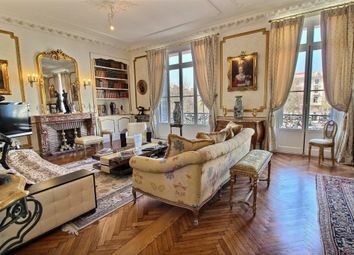 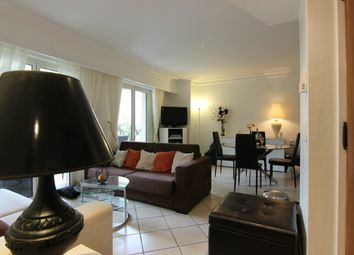 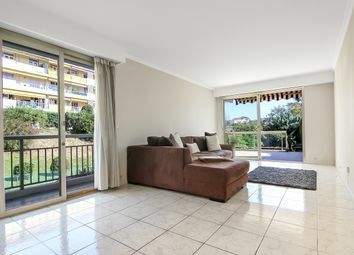 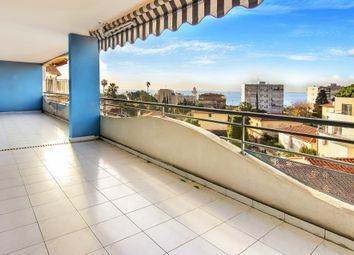 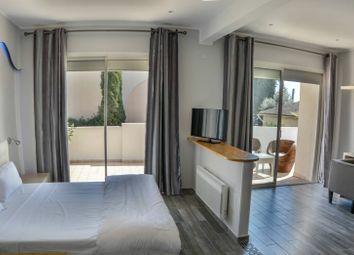 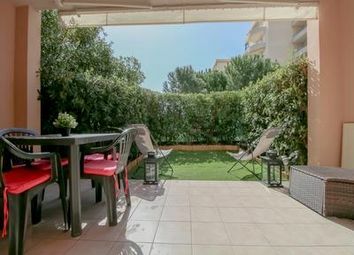 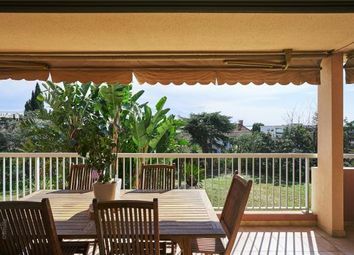 Located in a residence with pool and tennis, 3 bedroom apartment of approximately 116 sq m with cellar and parking. 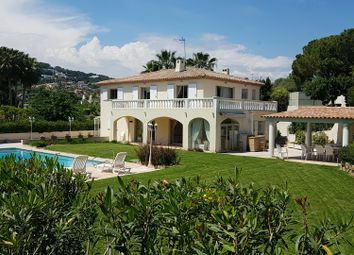 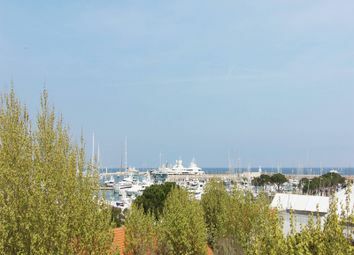 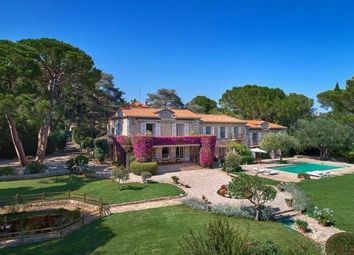 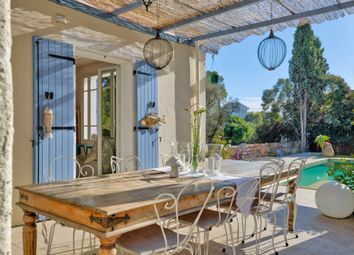 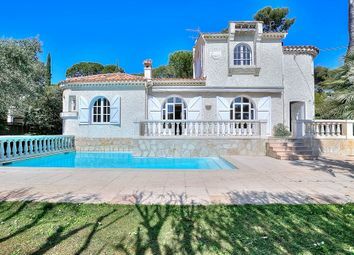 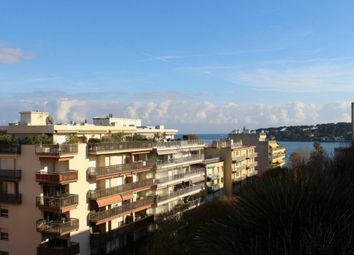 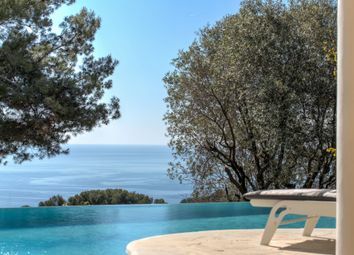 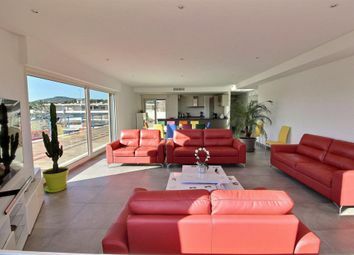 For sale via Savills Cap d'Antibes. 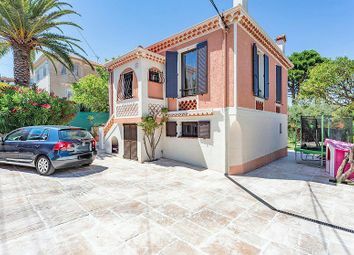 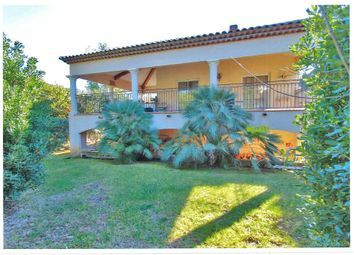 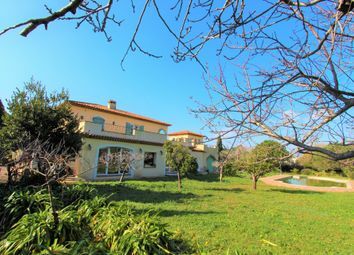 Property set in landscaped park: Main villa, caretaker's house, guest apartments, garages, independent villa and a garage. 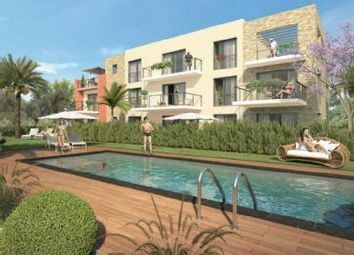 Pool and tennis court. 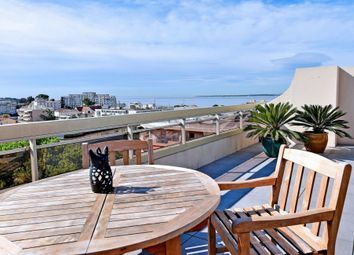 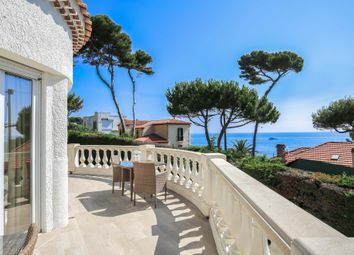 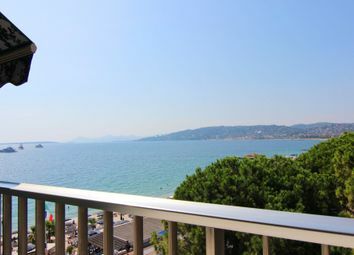 For sale exclusively via Savills Cannes.